E-mobility is an important milestone of the energy transition. The majority of car manufacturers already have electric models in their ranges. 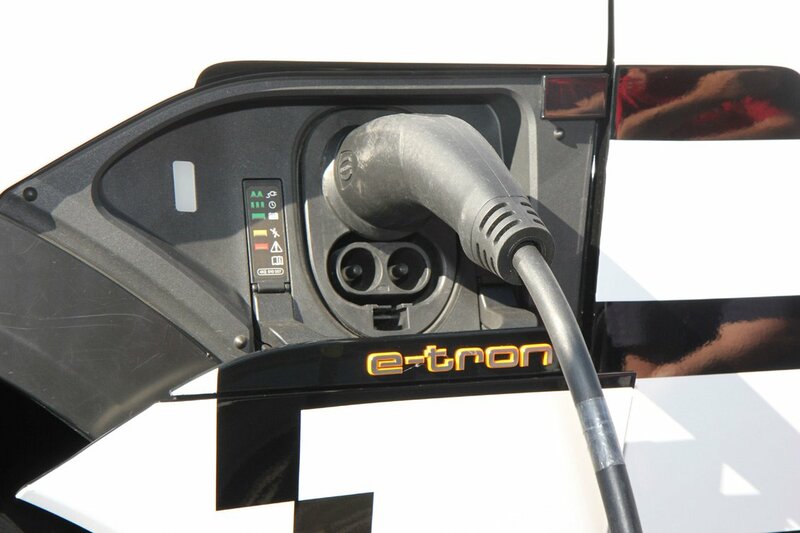 One of the crucial factors for consideration is how to charge these e-vehicles. Drivers want this to be as easy, flexible and cost-effective as possible. Carmaker Audi and solar energy expert SMA are pooling their e-mobility and energy management expertise in a new development. The new Audi e-tron with the Connect charging system can thus be integrated into intelligently networked homes. Gerhard Paris and Axel Vogel from AUDI AG explain how the technology works. What requirements do customers currently have of e-mobility? And what will be important going forward? A fast charging process is an important customer demand. Axel Vogel: E-car availability and performance are the most important priorities. The car has to be as easy to use as a conventional drive vehicle — customers don’t want to compromise. The charging process comes second in the list of priorities. Drivers want a fast, reliable and natural way of charging their cars — ideally using sustainably produced green energy. For PV system owners, making optimal use of self-generated energy with a high level of self-consumption is equally important. In a nutshell, they want to use the energy they have generated themselves free of charge as a direct means of charging their vehicles. Gerhard Paris: One challenge for the future will be grid stability, taking into account a higher share of renewable energies and the growing number of electric cars. This will require intelligent energy management based on current and foreseeable requirements. Battery-storage systems, for example, which offer a stationary means of temporarily storing smaller amounts of energy short term, can be used as a buffer to offset fluctuations between production and consumption and to stabilize grid frequency. This can prevent grid overload. Mobile first: the Audi e-tron charging system. Various charging stations for electric vehicles already exist. What is special about the Connect charging system? What are the benefits of using the Connect charging system with SMA’s Home Energy Management System (HEMS)? Gerhard Paris: Users benefit from a range of intelligent functions for integrating their cars seamlessly into the smart home. The HEMS influences the charging process by waiting until the electricity tariff is lower to charge the e-car, taking into account the departure time and current energy requirements, and by prioritizing use of free solar energy to charge the vehicle if a PV system is available. 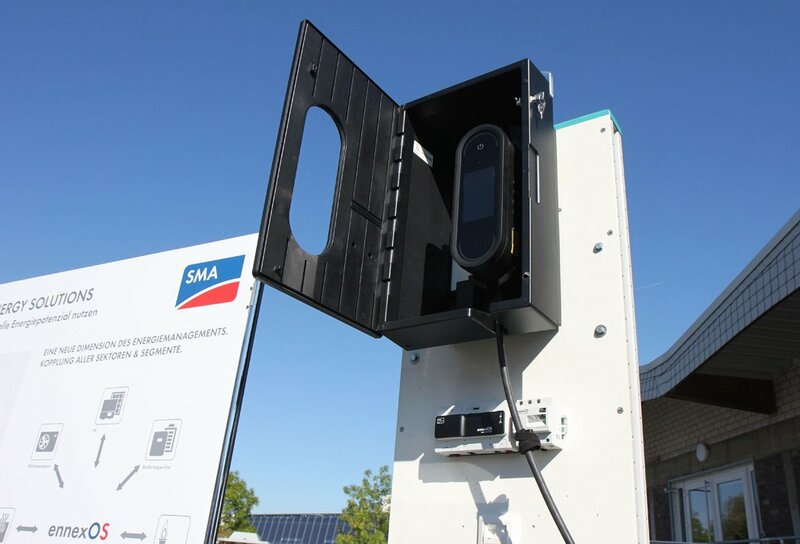 SMA’s energy management system also factors in predicted hours of sunshine. In addition, the system always permits the maximum available power that the house connection and the car allow for charging, taking into account the needs of other home appliances and avoiding overloading the house connection. Live-testing of the system with the new Audi e-tron at SMA Technology Day in September 2018. Gerhard Paris: Our project is entering the home straight and we’ve made great strides along the way. Our customers benefit from the common EEBUS communication standard, which enables all devices networked within the system to communicate with each other. This has been successfully tested at two Plugfest events (SMA Energy Management on the Internet of Things and The Heating Communicates With the Car). What opportunities for e-mobility will arise from the partnership between Audi and SMA? Gerhard Paris: We are driving forward sustainable mobility by establishing a partnership between the automotive industry and solar/energy experts. The Audi e-tron is helping Audi to make the transition from a pure automotive manufacturer to a premium mobility systems provider. After all, simply supplying the car is no longer enough when it comes to e-mobility; our customers expect us to provide them with a holistic ecosystem. Home charging — high-performance, completely networked and ideally sustainable — is an important aspect in this regard. Our two companies complement each other perfectly when it comes to satisfying this requirement. SMA is a specialist in energy management and Audi is an automotive expert. 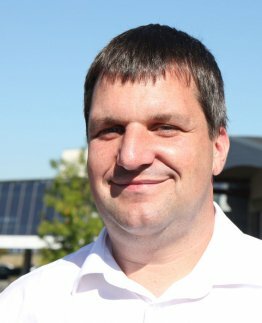 Axel Vogel is a subject specialist at AUDI AG and is responsible for smart charging developments. 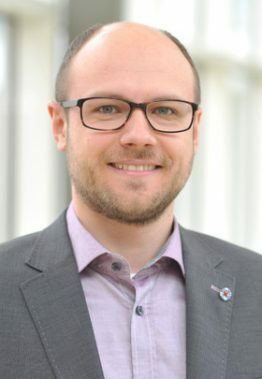 One of his previous roles at Audi was as a developer of off-board charging technology, where his responsibilities included fuse protection for electronics. As an operator of two PV systems himself, he is a self-confessed advocate of the energy transition and renewable energy generation using solar and wind power. 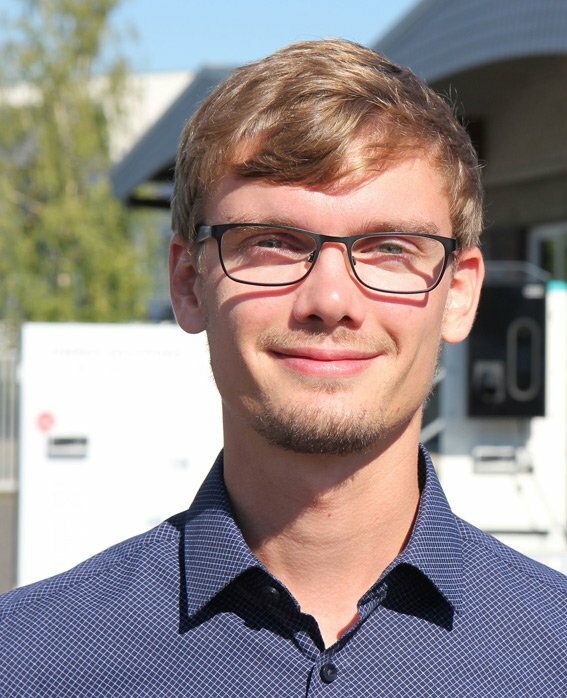 Gerhard Paris is a function developer for AUDI AG and is responsible for the smart charging development area. He has a master’s degree in e-mobility and energy grids from OTH Regensburg. Both men were invited to SMA, along with the new Audi e-tron, to conduct a live test of the new system. If you have questions about SMA’s HEMS and charging technology, send an e-mail to Bo.Mueller@SMA.de. Have a look at the reviews for your android app. Not a good look for your products. Don’t forget about the consumers, they are still buying your products. Please update the app to match the price and quality of your inverters.